To the untrained eye, road racing probably looks like a solo sport. But as any racer (and racing fan) knows, there’s a crew behind drivers, communicating with them for the duration of their race. Whether signaling green flags, hazards on the track or data updates, clear communications with your pit crew helps you perform better. In fact, on starts and re-starts a radio can help you gain multiple positions as shown here. This is where quality racing radio communications comes into play. Over the next several weeks, we’ll go over the radio components you’ll need for a successful and winning racing season. First up: Racing Ear Buds. 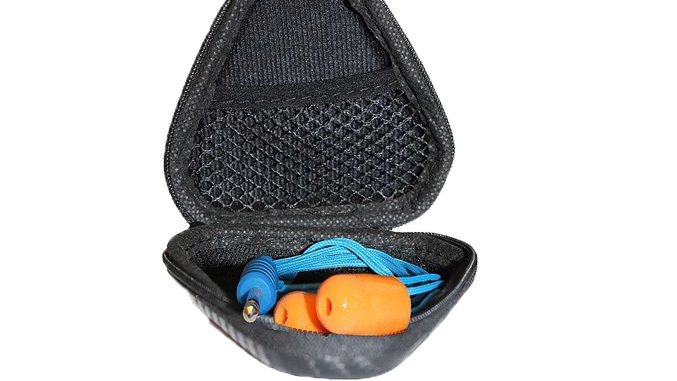 Euro Style racing ear buds offer the basics needed to protect your ears from noise and allow you to hear the communication spoken to you. The cloth cable is designed to be durable and withstand the racing environment. The Challenger style are the most common ear buds sold in the U.S. market. The silk lined twisted pair cable is both stronger and more durable than cloth cable. Plus, the use of balanced armatures/receivers (rather than speakers) provides superior noise cancellation and clearer communication. For the best sound, hearing protecting, noise reduction, and comfort, we recommend Speedcom’s Semi-Custom racing earbuds. 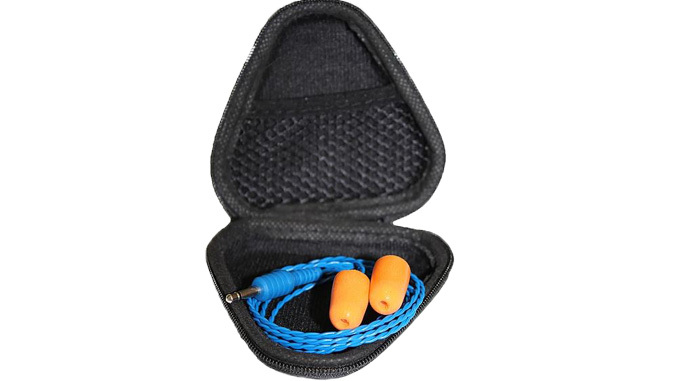 The materials are the same as custom earbuds, but without the need for an ear mold kit and processing time. 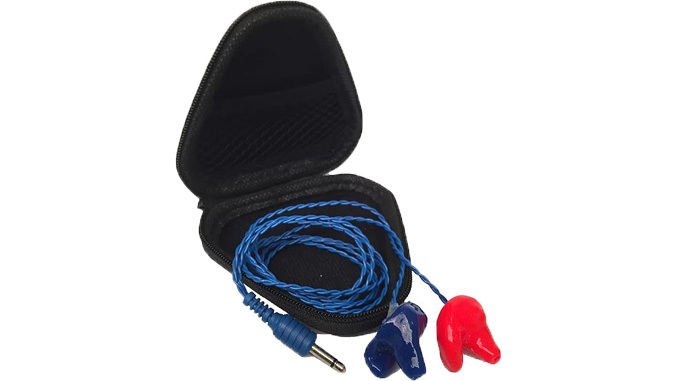 Semi-custom earbuds are available in standardized sizing (small, medium, large). Find a great selection of racing ear buds online in The Radio Superstore at WRR.